Product #5562 | SKU A2WS-GRA | 0.0 (no ratings yet) Thanks for your rating! 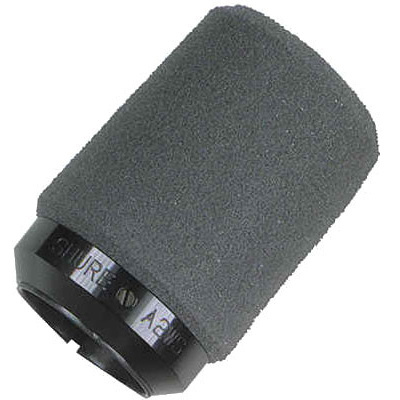 Effective and rugged, the A2WS fastens securely to both hand-held and stand-mounted SM57 and 545 Series microphones. It is available in grey (A2WS-GRA) and black (A2WS-BLK).